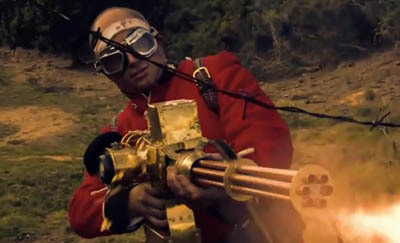 The red coats break out Mrs Cruthers, the steam-driven machine gun, in this tongue-in-cheek look at steampunk warfare. Looks like it could have come straight out of one of my books! In fact, who’s to say it didn’t?